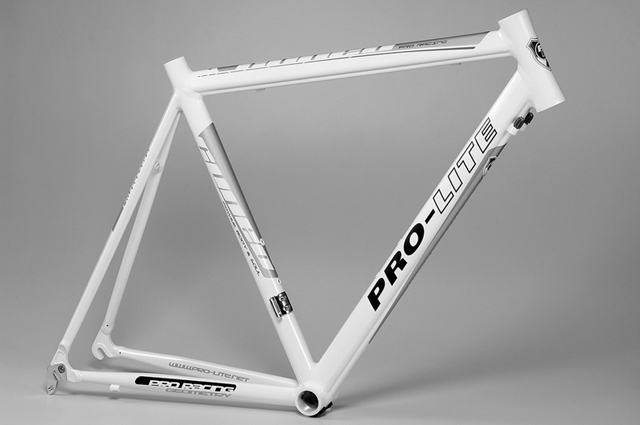 When we started Pro-Lite, we decided that testing was of prime importance. 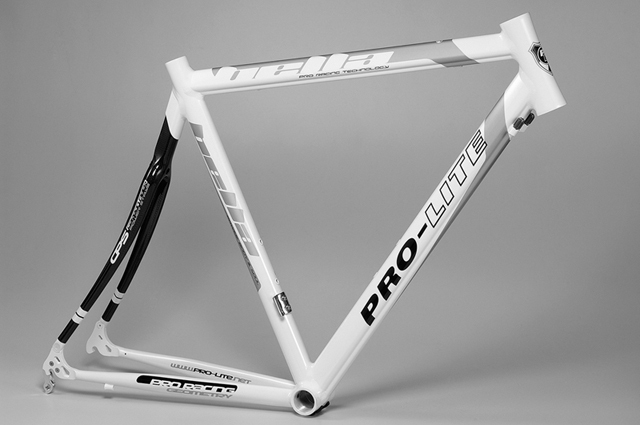 At that time, we did not have our own test machine, so we used the other recognised facilities used within the bicycle industry for our tests. 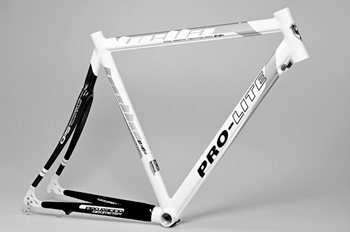 We continue to use other sources so our customers have an independent validation of our products. 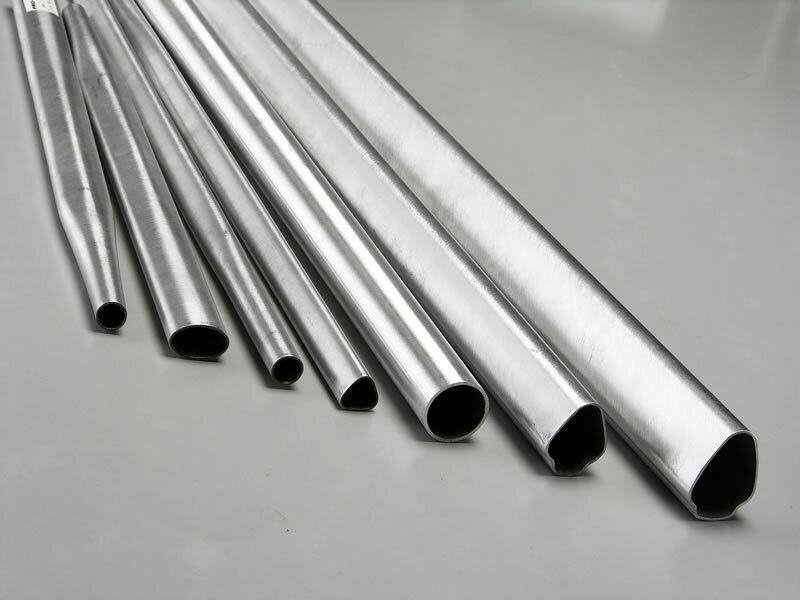 Our testing programme is usually set at 2-3 times the highest industry standard. 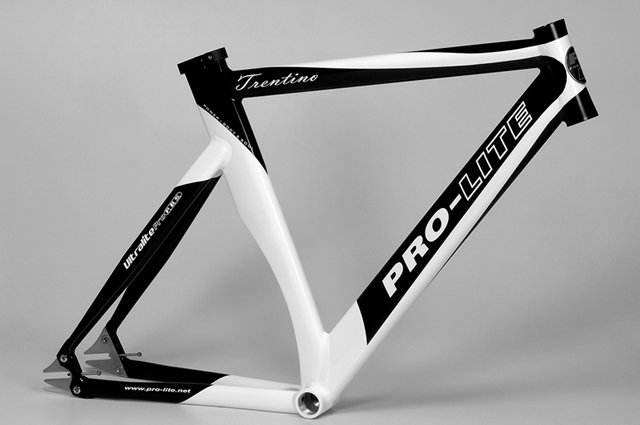 And on top of that, we now have our own machine so that we can perform our own tests, which mean our frames are produced to THE highest of standards without making compromises. 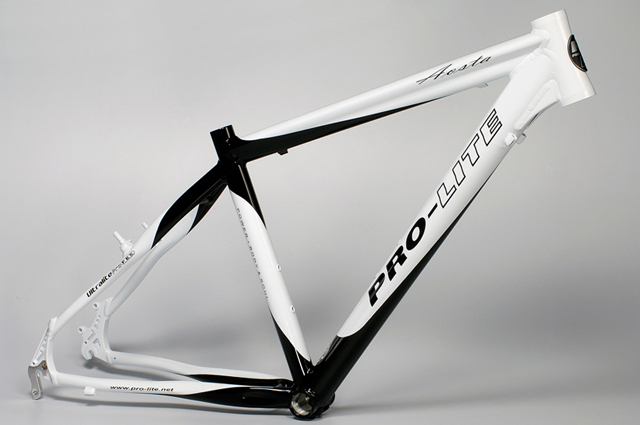 alloy and is without compromise a superb material for super light frames delivering outstanding performance. 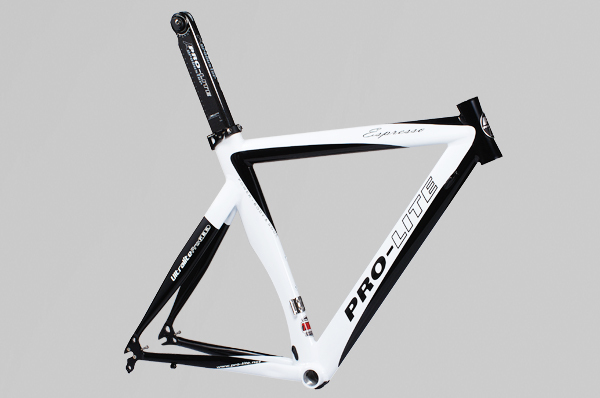 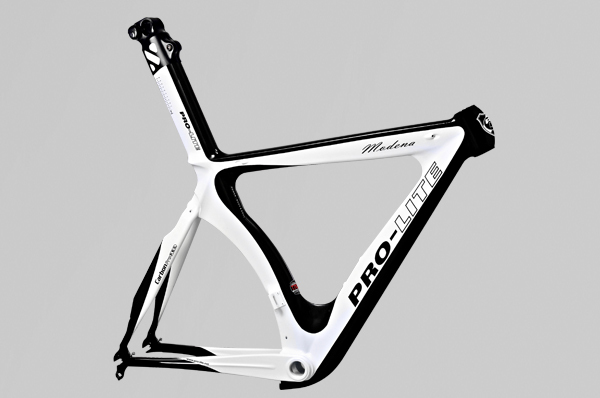 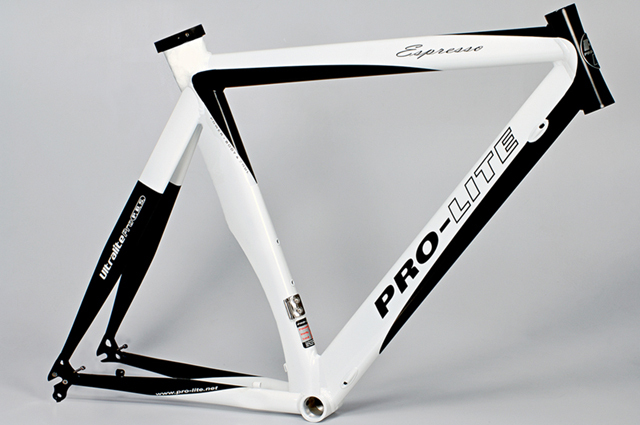 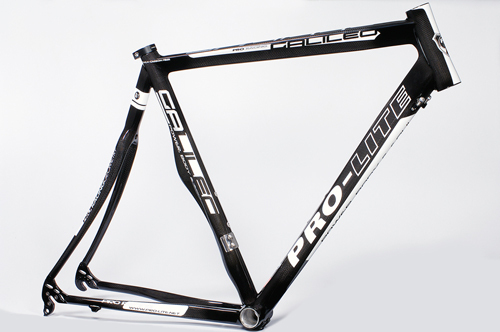 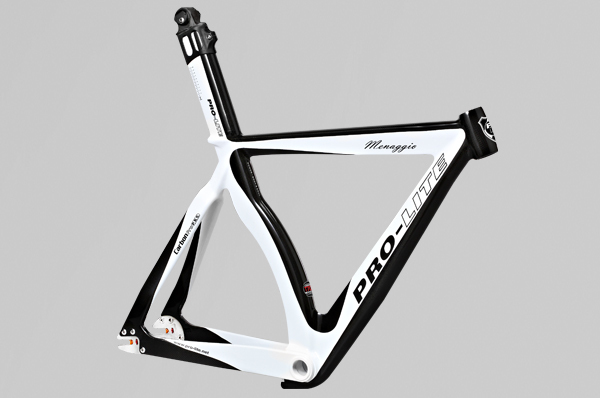 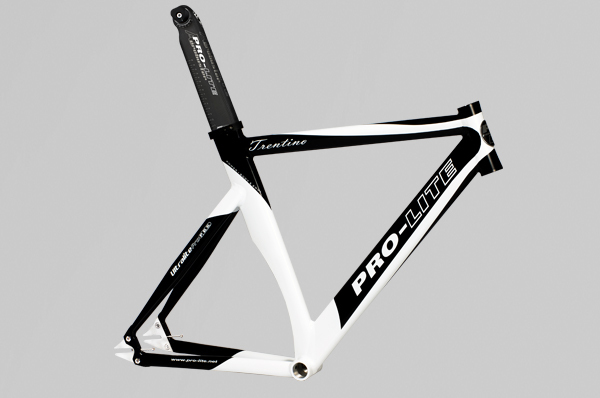 Pro-Lite is the only company in the world who have been able to produce frames successfully using this material. 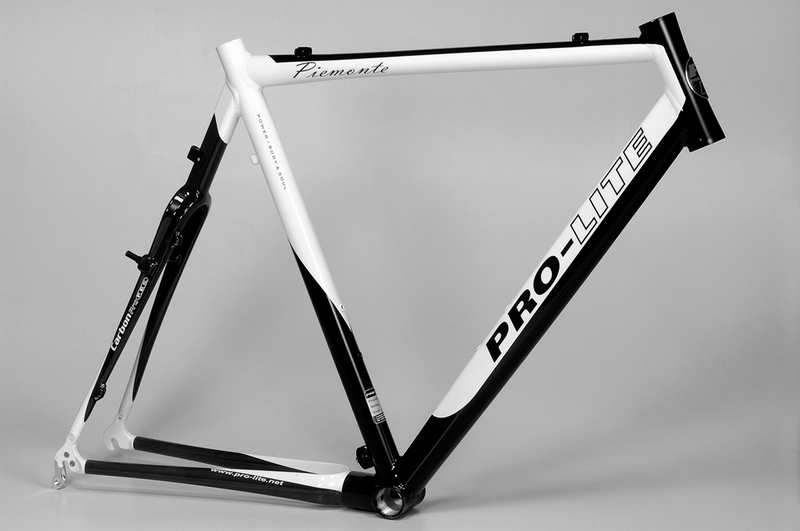 With over 30000 frames having been sold to date, we will continue to ensure that we give you the best possible products.